One red rose, a one-way ticket to Stockholm, and a cryptic message in Latin intrigue Vicky Bliss - as they were precisely intended to do. 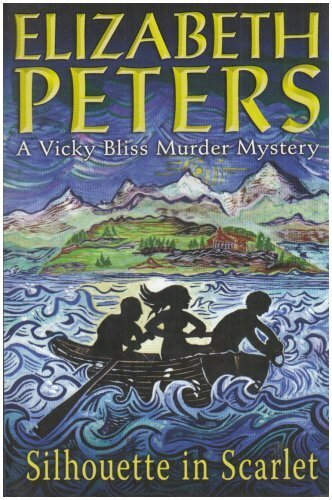 Vicky recognises the handiwork of her former lover, jewel thief John Smythe, and she takes the bait, eagerly following Smythe's lead in the hope offinding a lost treasure. But the trail begins at a priceless fifth century chalice which will place Vicky at the mercy of a gang of ruthless criminals who have their eyes on an even more valuable prize. And the hunt threatens to turn deadly on a remote island, where a captive Vicky must dig deep at an excavation into the distant past.